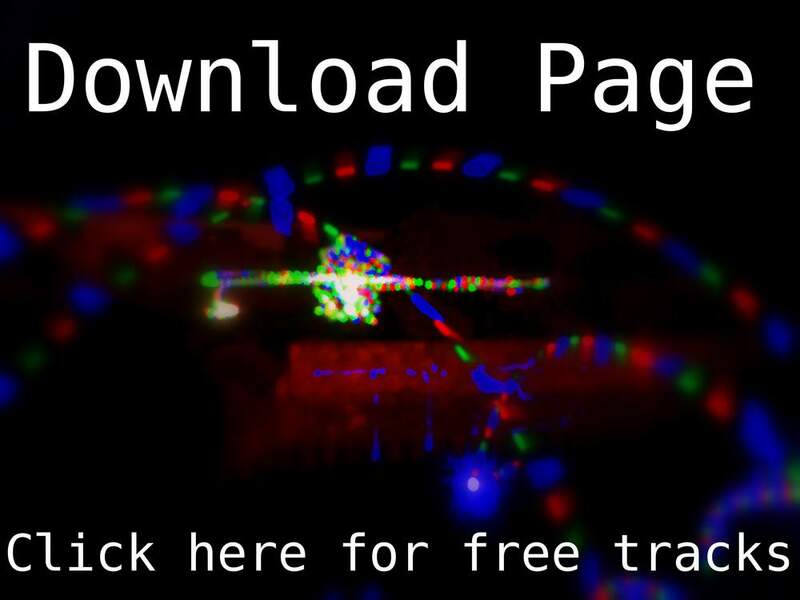 I’ve just added two new tracks to the download page. A boshy rave track (Analyse) and a funky house number (Acoustic Meltdown). As always you can download either a free (128 MP3) version or a paid copy in the high quality format of your choice. Quite a while ago I wrote a track for my late (and much loved) friend Jonny Fraser. He was a real inspiration for me, and even though he’s been gone for over 3 years now I still think about him a lot. So I’ve decided to release it, I think he would have liked that. He was a drummer and a huge lover of music, when he died it felt like the whole rhythm of life was shaken up. I know that chillout/downtempo/breakbeat isn’t my normal style but it felt right. Its up on the internet archive for everyone to enjoy. Feel free to copy/send it as much as you like, just keep the comment about Jonny in the MP3 file. Yay Chroma has finally been added to iTunes. Bring on the Bosh! Hehe, took me a while to recover from the insane party we had over the weekend. Got to play a healthy Dataphiles playlist though and feedback was good even from the non electronica-heads. All good fun. Still if you’re reading this and you want to get hold of them they are still all on bandcamp, amiestreet and other places. I’m still inching my way towards a level up on thesixtyone so hopefully new tracks will appear there soon too.